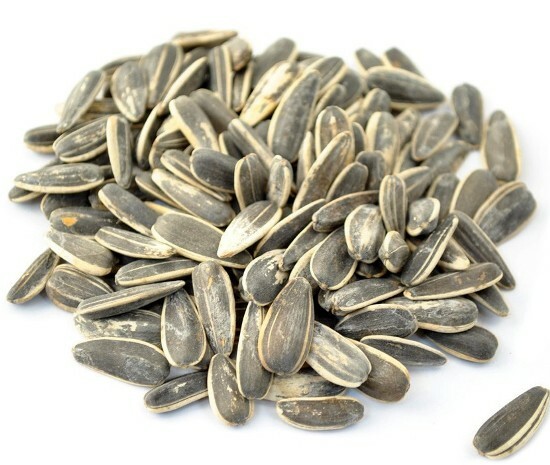 Seeds are included as one of the five basic Primal staples, namely vegetables, meat, seeds, nuts and fruits. 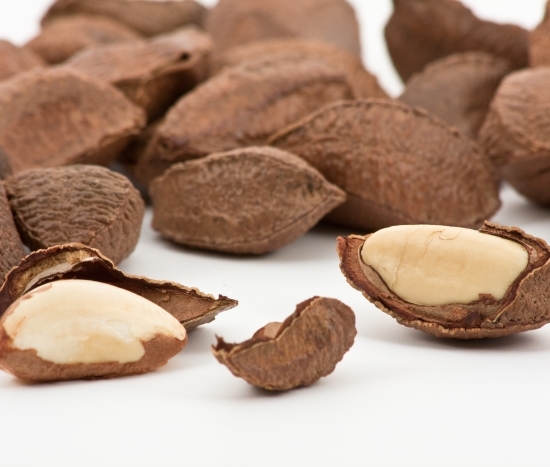 Technically, nuts are seeds, but they are larger and denser. 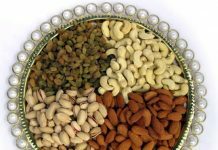 Nuts and seeds form a vital part of a healthy diet and both help you to cater to your recommended intake of protein each day and also the daily fat allowance. These are commonly known as pepitas, slightly sweet flavoured seeds taste awesome with a sprinkle of sea salt. These are edible in raw state, but roasting makes it even nuttier. 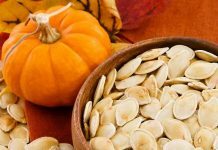 It is advised to apply very low heat while roasting as too much of it can oxidize the sensitive polyunsaturated fats; the commercial ones do not have the nutrients intact due to processing instead it is better to harvest them from the pumpkins you buy. 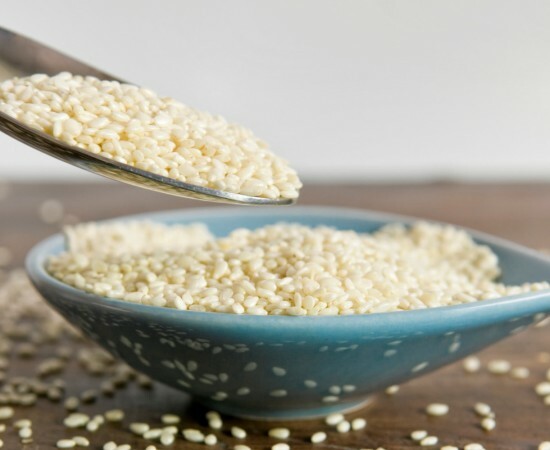 Originated from Africa and India, these tiny seeds are usually sprinkled on finished dishes like salads, stir fries, hummus etc. It has a distinctive flavour and too much of it in any dish can overpowering the food with its smell. It contains sesamin, a lignan with incredible health benefits. 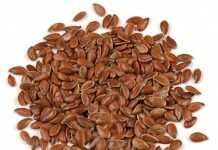 These seeds are very popular and best known source for Vitamin E and antioxidants. Loaded with minerals like manganese and magnesium seeds, these are greyish green or black in colour. These have very high oil content and prime sources of polyunsaturated oil. 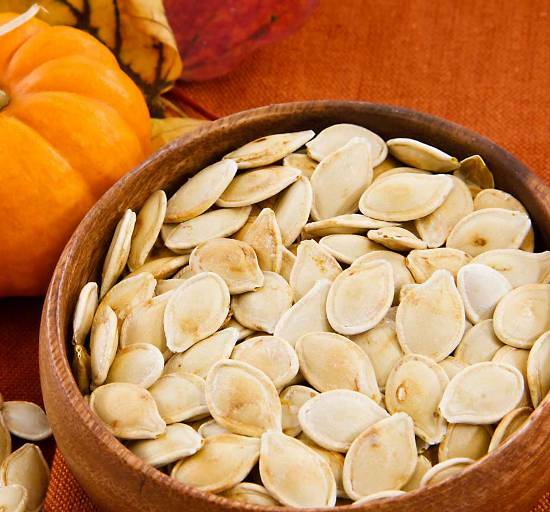 They lower cholesterol and help your heart in numerous ways. 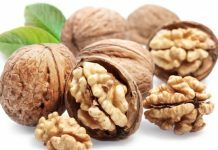 These nuts are known for its extensive health benefits as if taken on daily basis, they help to fight issues related to constipation, coughs, respiratory disorders, heart disorders, anaemia, impotency, and diabetes. 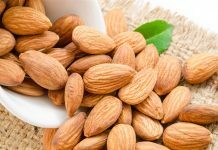 Rich in iron, vitamin E, phosphorous, calcium and magnesium, these nuts can be eaten raw and also added in casseroles, salads, and other dishes. One of the finest sources of vitamin E, energy, healthy fats, and selenium, these nuts are free from gluten protein. 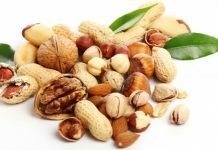 Thus, these nuts can be safely taken by people having food allergy and celiac disease. Brazil nut oil, extracted from these nuts has been used since ages in medicinal applications and also as emollient and massage oil. 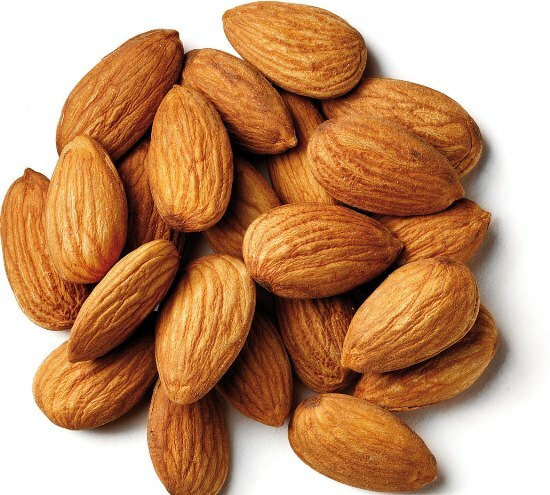 This is a very lovable, delicately flavoured nut mainly used as between meal snacks and readily found in all local markets. 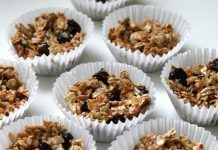 It makes tasty nut butter and can change the flavour of salads and stir-fry dishes just by addition. 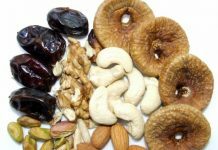 These nuts have a lower fat content and 66% of this unsaturated fatty acid content is good for your heart. 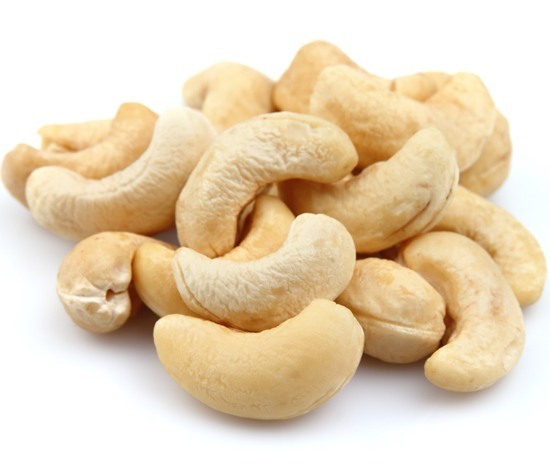 Cashews are also good for people with diabetes. 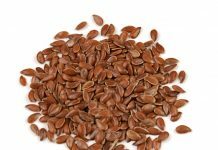 These are the prime types of edible seeds and nuts that are easily found and should be incorporated in daily diet.